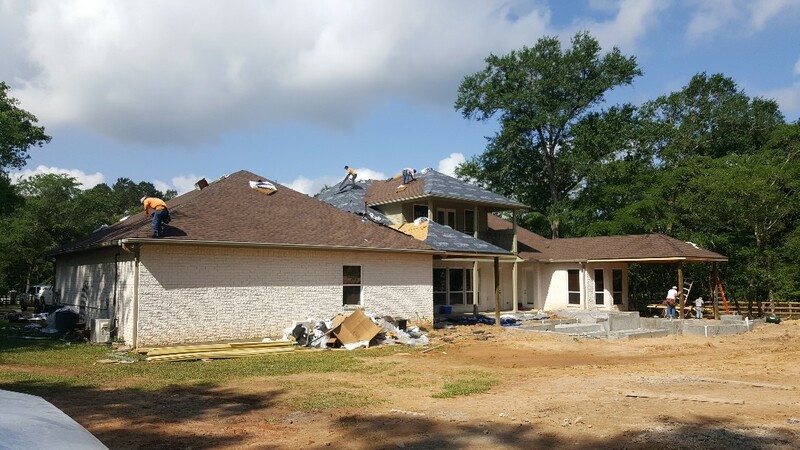 When it comes to roof replacement, roof repairs, and roof maintenance in Magnolia, the most trusted name is Elite Roofing Solutions. With more than two decades of service to our Magnolia neighbors, our company has developed a reputation for exceptional customer service, professional installation and quality roofing products. It all adds up to years of dependable service and lasting value. GAF Corporation is North America’s largest and most respected roofing manufacturer. Elite Roofing Solutions has invested the time and effort to earn GAF’s prestigious Master Elite Roofing Contractor designation, placing us among the top 3% of roofers nationwide. Our Master Elite certification means we can install the full range of GAF roofing systems on your home or commercial property, including the industry-best WeatherStopper® roof, GAF’s classic TruSlate® roofing, or their beautiful Timberline® architectural shingles. Plus, you can take advantage of GAF’s comprehensive roofing warranty coverage, including the innovative Golden Pledge™ warranty, all thanks to Elite Roofing Solutions’ Master Elite status. ut the health and safety of your family or your business – every Elite Roofing Solutions roof is built to last! If your roof is damage by high winds, ice, hail or other storm-related issues, make your first call to Elite Roofing Solutions. We have deep experience in making insurance-related roof repairs, and even have a certified insurance adjuster on staff to help make sure you claim is filed accurately and efficiently. 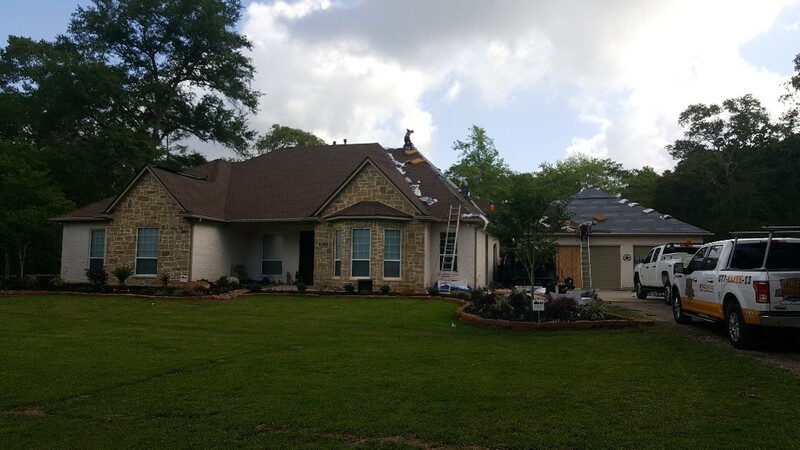 We’ll not only take immediate steps to mitigate storm damage to minimize exposure, we can then restore your roof to its original form – or even better! Contact Elite Roofing Solutions at 877-ELITE-13 for a free, no-obligation estimate on roof repairs, roof maintenance, or new roofing in Magnolia. GAF HD Barkwood replacement roof on this beautiful remodel project on acreage. Z-ridge on the hips and Timbertex over the GAF Cobra 3 ridgevent. As usual GAF starter and storm guard with 6 nails for high wind warranty.